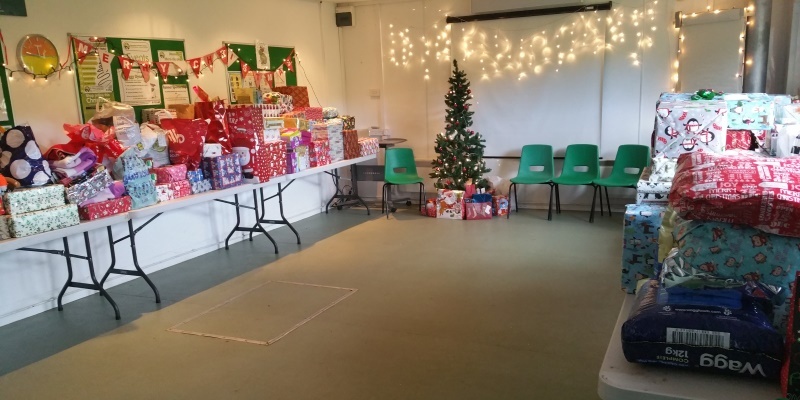 We would like to say a HUGE thank you to all our supporters who have donated gifts, items and sent in cards and presents for the abandoned and unwanted animals at Cheltenham Animal Shelter! Once again we are so overwhelmed by the generosity and kindness of each and every one of you! This year we have received a staggering amount of parcels! 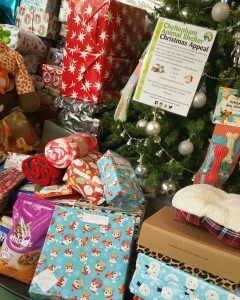 Over 500 shoe boxes were placed under the Christmas Tree and goodies were ordered via our Amazon Wish List. 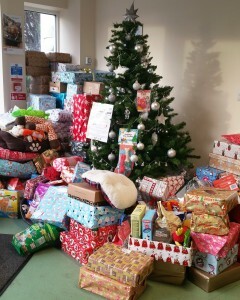 We have also had a number of postal donations and gifts sent direct to the shelter. Thank you all so much for your donations! 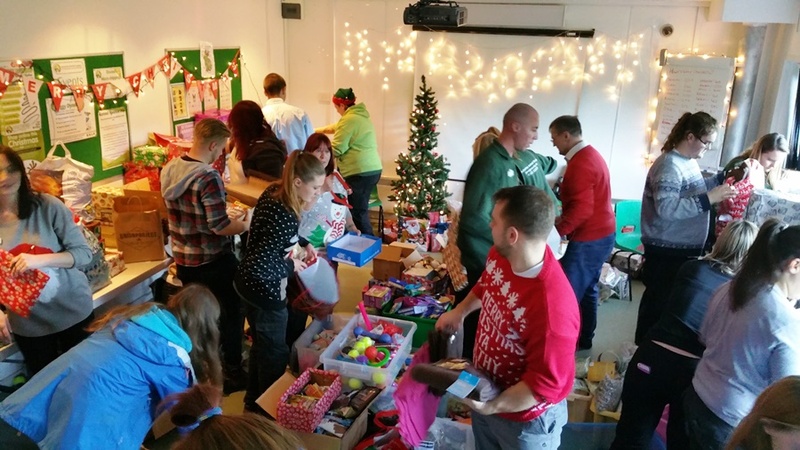 Staff at the shelter also enjoyed helping with the mammoth task of sorting a delivering all the gifts to the animals currently in our care!